I hope you’re all enjoying the holiday season. Now that the Christmas rush is behind us, we can all take a breath and regroup for the coming New Year. Each year at this point I am ready to look back and see what worked in my shops and what needs to be changed up a bit. You’ll see the results of my analysis over the month of January as I clean house and get things spruced up for another great year at M Design Boutique. While combing through my year’s worth of photos, I came across some that I felt like sharing here. Some are snapshots of behind-the-scenes, and some are quick snaps before a photoshoot took place. Some are just favorites. So please enjoy this archive of lovelies from the M Design Boutique vault! Mountain Man Soap – Click the Pic to see me cut these bars on YouTube! 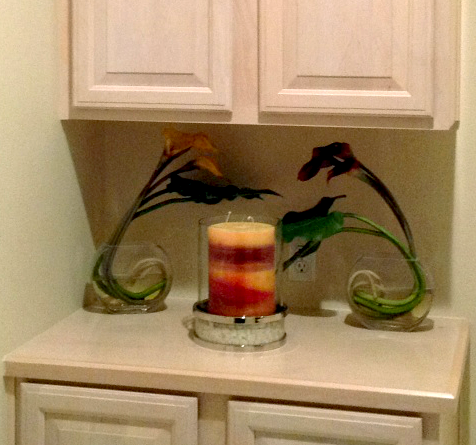 Great Big Candles by M Design Boutique! My latest break-out shop. 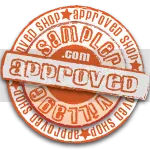 Click the Pic to go see the shop. 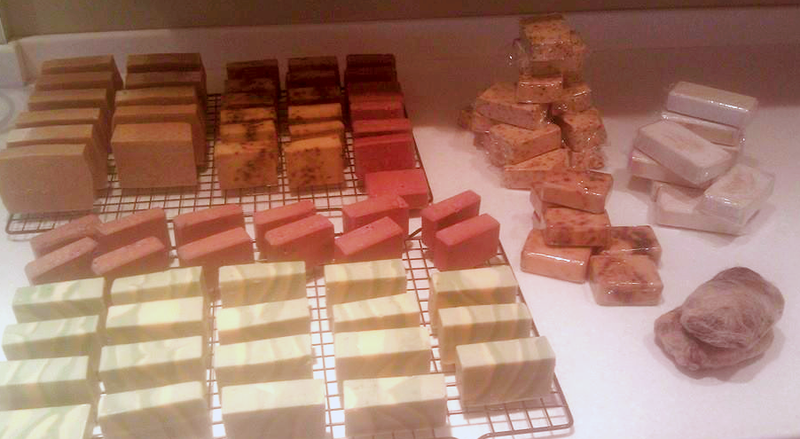 Snapshot of the newest soap currently curing! Coming Soon! 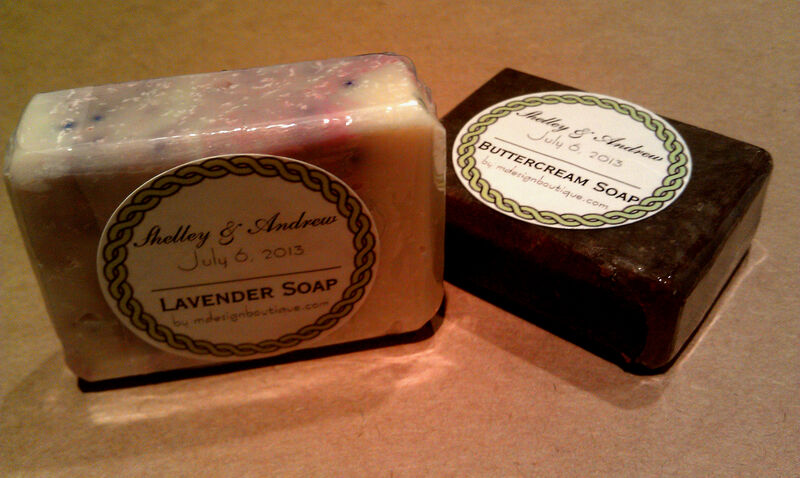 This was my first crack at cold process soap wedding favors! It went so well that the bride had me do her baby shower favors too! Lovely ladies from Luniac Glamour in East Greenwich, Rhode Island celebrating their business birthday with a 30+ pound Great Big Candle by M Design Boutique! My family moved this year to Austin, TX. 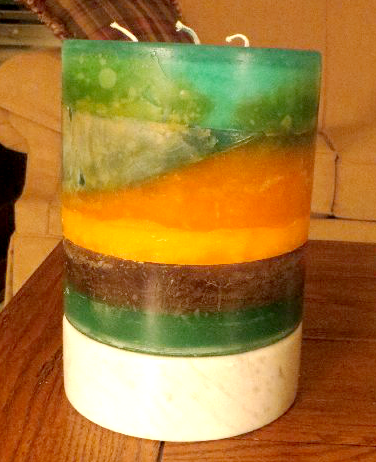 This candle was inspired by my dreams of moving back to the West, where I am originally from.